On March 28, 2019, The National Interest published an op-ed by Michael Rubin. The piece, entitled ‘The Mojahedin e-Khalk Aren’t America’s Friends’ was a hit piece against the largest Iranian opposition group, the People’s Mujahedin Organization of Iran (MEK). Rubin claimed that the MEK had limited support inside Iran, even among those that do not agree with the methods of the clerical regime and are in favor of regime change. 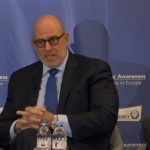 The piece was so inaccurate in its portrayal of the pro-democracy group that it inspired Joseph Adam Ereli, the former US Ambassador to Bahrain and Deputy State Department Spokesman under President George W. Bush, to write an op-ed of his own. Ereli implores his readers to consider the evidence instead of taking Rubin’s piece at face value. In 1988, the Iranian regime Supreme Leader Khomeini considered the MEK such a threat to the regime’s future in power, he had 30,000 political prisoners rounded up and killed, the majority of which were MEK activists. If, as Rubin claims, the MEK was “unable to win any support from Iranians inside Iran”, why would the Iranian leader carry out such a widespread, and potentially damaging, crackdown on the opposition group, write Amb. Ereli? There are also signs within Iran today that the MEK enjoys support from the Iranian population. Since 2017, protests have swept across Iran’s towns and cities. All segments of Iranian society have rallied together and taken to the streets in protest at the regime’s repressive policies, routine human rights abuses and gross economic mismanagement. “Since December 2017, the government of Iran has been facing unprecedented waves of protests throughout the country. Iranians from all classes, social backgrounds, age demographics from every one of the country’s thirty-one provinces have been engaged in demonstrations against clerical rule. Students, merchants, truck drivers, young and old, educated and illiterate have called for an end to the Iranian revolution, which has brought them little beyond isolation, privation and corruption. Iranian President Hassan Rouhani even acknowledged the MEK’s role in the protests. In January 2018, when the wave of domestic protests reached its peak, Rouhani phoned French President Emmanuel Macron and requested that he limit the MEK’s operations in France. The French President declined to act. To further demonstrate his point, Ereli reminds his readers that the clerical regime devotes vast sums of money and extensive resources to demonizing the MEK both at home and abroad. “He [Rubin] then marshals a series of anecdotes and assertions in romanticizing about the make-believe world in which Iranians once again become subjects of the Pahlavi monarchy. He says that one storekeeper asked: “Oh my shah, my shah, where is my shah?” It is unclear if he is trying to be funny or just disingenuous. 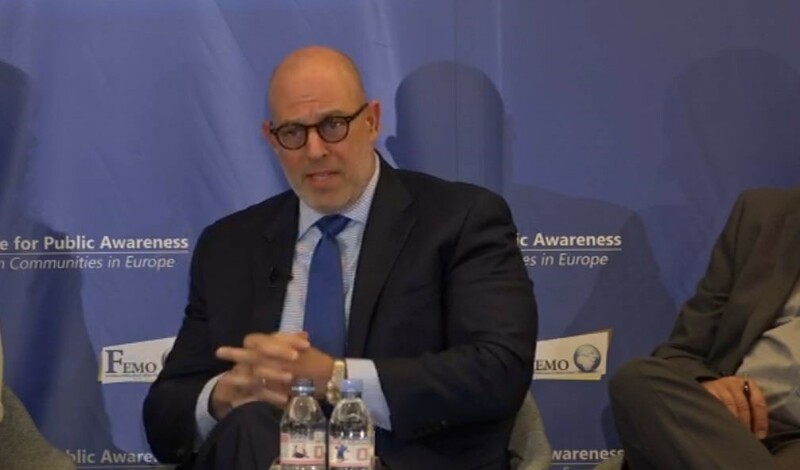 Ereli also cites the string of failed regime terror plots against the MEK as further evidence that the regime views the MEK and its increasing popularity among young Iranians at home and abroad as a direct threat to its future in power. In 2018, the regime planned terror attacks against MEK members in France, Albania, and the United States. In response to these plots on European and US soil, France, Belgium, Germany, and Albania expelled diplomats from Iranian embassies in their countries.